MAPPS Blog | MAPPS – Math and Parent Partners | Changing attitudes about math…one teacher, one parent, one child at a time. These are suggested resources we have shared to our teachers during the 13th Annual MEAD Conference on Saturday, January 21st, 2017. 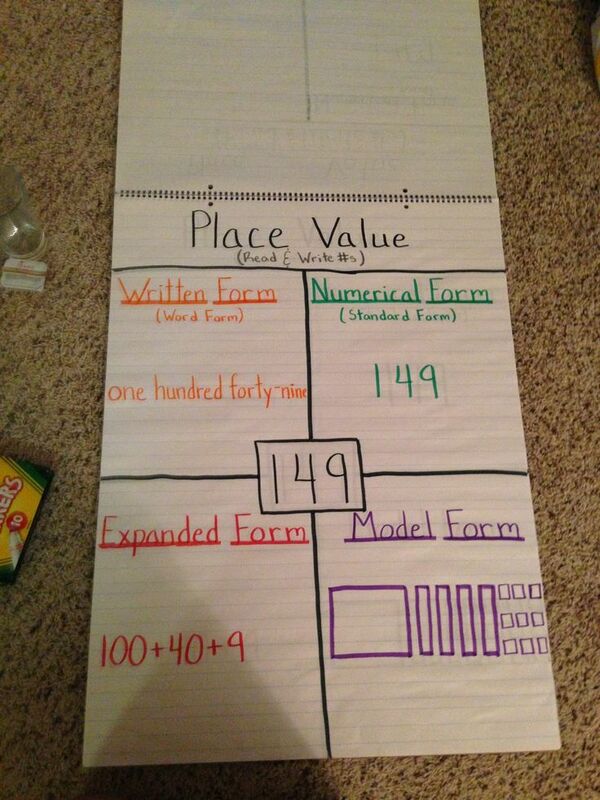 The short workshop focused on the topic of Place Value for grades 3rd, 4th, and 5th grade. With those four cards, build the largest number and smallest number. Write those two numbers down. Using the original numbers, round the smallest number to the nearest thousand. Round the largest number to the nearest hundred. Which rounded number is bigger? Which number has the biggest hundred? 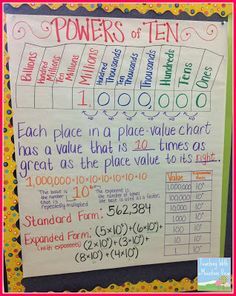 Which number has the biggest ten? Why? Shuffle out five cards. 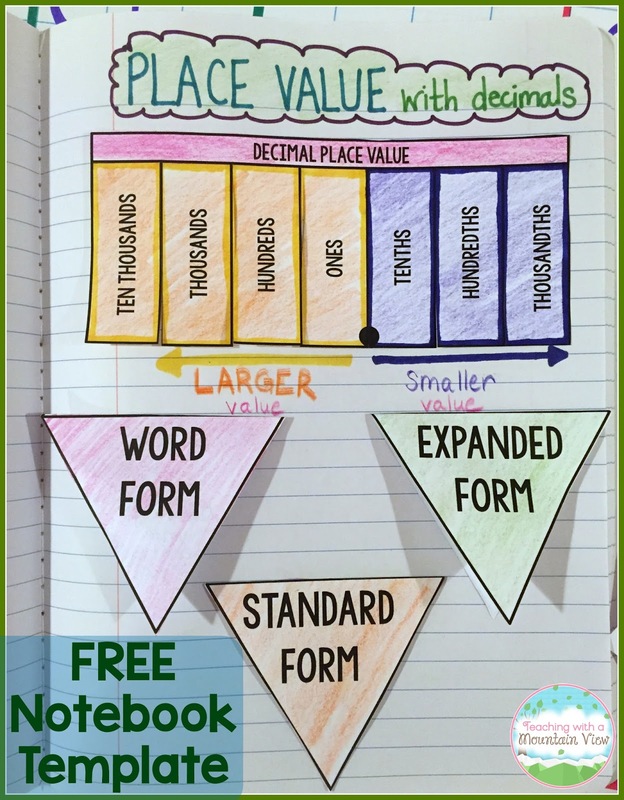 This time, write your number using a decimal and include a tenths, hundredths, and thousandths place. Write it as your largest number and smallest number. How many tenths does the largest number have? How many tenths does the smallest number have? Look at your smallest number, what is digit is bigger, the digit in the hundredths place, or the digit in the thousandths place, why? Which digit has the greatest value? You need styrofoam cups (or any cups with a lip so you can write a digit on the lip). Label each cup with a digit from 0-9 (I used a sharpie for this, and I wrote the digit on both sides of the lip). Repeat for the number of cups you have. The number of cups you need depend on the number of students playing, and how high you wish your numbers to go. For a group of 3, playing to the hundred thousands, you will need 18 cups. (I bought a pack of 20 at the dollar store). To work with numbers in the billions, students would build a pyramid with 10 cups. The mission of the MAPPS Center is to help children improve their mathematics skills. To accomplish this, we enlist the support of the student’s peers, families, and their schools. We also focus on changing the way we as teachers, parents, and students learn the mathematics and how we view ourselves as learners. We can begin accomplishing this through explorations in math through cooperative learning, critical thinking tasks, and using different tools to help us achieve success. 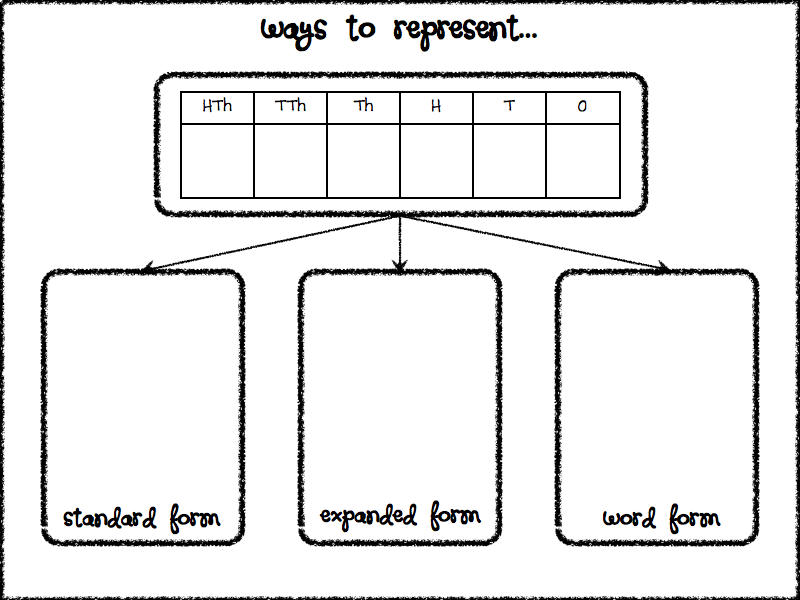 We have had the privilege of seeing such a great shift as to how parents, teachers, and students learn the mathematics and we can continue sharing this experience by providing our materials to you at no cost. When you are ready and open to receive training, consultation, or have questions regarding how to set this program up at your school, or site, contact us! The Math for Parent Partners (MAPPS) Center is hosting workshops for parents and their school-age children to have fun learning mathematics! Sign up for one session, or all sessions! Hurry, as space is limited! Tuesday was the final session of Geometry for Parents at Tucson’s Hohokam Middle School gym. The evening began with a Mexican buffet followed by recognition of district administrators who were there to help celebrate the occasion: Hohokam’s assistant principal, principals of the four feeder elementary schools, director of Native American Studies, elementary mathematics curriculum specialist, Title I Coordinator, and Title I Mathematics Project Specialist. (The latter two coordinate the MAPPS project at Hohokam and feeders.) There were more, but you get the idea. Lots of support. Lots of enthusiasm. They asked me to say a few words. I said “Math and Parents makes a powerful combo.Parents, because evidence shows that parental involvement in activities like MAPPS – engagement with classroom content – ranks at the top of factors that correlate with student success. Math, because it opens doors: it’s the key to success in future careers and the key to access to higher education.” I ended by telling them I hoped to see them at future MAPPS activities. The formalities over, we got down to mathematics: building models of the regular polyhedra. Several tables of parents were clustered around one end of the gym. Each of the 40 or so parents got copies of patterns for each regular polyhedron to take home for building models with their kids. Each table also had sets of Polydron and other commercial plastic manipulatives. Using these, the parents set about in earnest to make 3-d models of the Platonic solids. Lots of success. Lots of showing everybody else the models they made. The culminating activity was to build giant polyhedral frameworks out of dowels and connectors. Parents moved to the other end of the gym where they found piles of dowels (4ft long, 3/8” diameter) and connectors made out of small bolts and pieces of plastic tubing (just the right size for a dowel to fit snugly inside). Parents arranged themselves in four or five groups and set about making “life-size” regular polyhedral with dowels as edges and connectors as vertices. I saw one group making a cube – frustrated because it wouldn’t stand up! They pretty quickly turned to making polyhedra with triangular faces. Tetrahedra. Octahedra. Pretty easy. Finally, two groups formed, each attempting to make an icosahedron. One started by replicating, on the floor, a large version of the paper pattern. The other group just started putting it together – in the air. Some folk stuck dowels in the plastic tubing and made triangular faces.Others held the connectors in the air with the dowels stuck in and helped to keep the contraption from falling apart. A lot of cooperation. A lot of discussion of what to do next. A lot of puzzling over why it wasn’t coming together. Finally, someone looked at a small model and concluded that each connector had to have exactly 5 dowels – and that their “life size” model-in-progress had a couple of connectors with 6. Some careful removing of the “spurious” dowels.Some more adjusting. Then, all of a sudden, there it was! A complete, person-sized icosahedron! “We did it!” High fives all around. The finished model was person-high, about 5’8” off the ground. Some folk crawled inside to celebrate and get the feel of being “inside” an icosahedron. Cool. The evening ended with prizes and certificates. Smiling parents walked out with newfound math friends, talking about getting back together for the next MAPPS event. I can’t wait. [I had a long talk with Leslie afterwards. She said the course was a lot of hard work. Some of the elementary teachers had a hard time with some of the material (I think we observed that) and that parent attendance fell off in the middle after this material occurred. A lot of the facilitators said they really learned a lot about teaching and mathematics by teaching the course. Evidence that you can think of mounting a Math for Parents course as staff development for the facilitators. The MAPPS mini-course, Geometry for Parents, ran from the first week of January to the last week of February, 2009, for parents of students from Hohokam Middle School or one of its feeder elementary schools: Lawrence, Johnson, Maldonado, and Miller. Also, throughout the 2008 – 2009 school year, fifteen two-hour, stand-alone Math for Parents – MAPPS Workshops took place throughout the five schools. The facilitators for both mini-course and workshops were teachers from the five schools. In March, teacher-facilitators, principals from the participating schools, and others on the MAPPS team commented on the year’s activities. The selected comments that appear below reflect the rich benefits of MAPPS activities to the schools. Like the other courses, Data for Parents consisted of eight two-hour sessions spread out over two and a half months roughly once a week. The facilitators for the Mini-Course were teachers from the participating schools. Training for the facilitators took place in three, 6-hour Saturday sessions, one before the course began, others in weeks when the mini-course was in progress. MAPPS Center staff led facilitators through the entire course, covering not only the mathematical ideas but also the pedagogical strategies for engaging parent-participants during each course session. After the mini-course was completed, district staff asked the facilitators about their experiences. Some of their responses follow. Working with the parents and helping them to better understand what it is their child is learning in math. Parents really started to understand the intensity of what their children are learning in the classroom. Parents walked out feeling more confident in their ability to help their children. Ah-ha! moments from the parents. One parent said that she˜fell in love with math” because of MAPPS. Watching parents working together and communicating with one another. Parent participation and their willingness to learn. Seeing parents getting more involved and interested in their child’s education. The formation of relationships between parents and between parents and teachers. The creation of a community of learners that included parents and teachers. Parents saw teachers as life-long learners and, as a result, felt more confident as learners themselves. The engagement and involvement of fellow teacher-facilitators. The dedication of everyone — parents and staff. Working collaboratively with other teachers, not just from my own school but from other schools as well. If you are a member of Facebook, we would like to invite you to check out our own Facebook page at http://www.facebook.com/pages/Tucson-AZ/Math-and-Parent-Partners-MAPPS/113617902015089?ref=sgm#!/pages/Tucson-AZ/Math-and-Parent-Partners-MAPPS/113617902015089?v=wall&ajaxpipe=1&__a= or type “MAPPS” on the search application on your page. Please make sure that when you do type “MAPPS” that it is all in capital letters. This Facebook page will give us an opportunity to update you on events, topics for discussion, and new blog posts on our main website at http://mapps.math.arizona.edu/. The page will also be able to serve as a venue for you to discuss and share how you have been using MAPPS for your parent involvement program at your school. We only ask you to enjoy our new page by remembering that all content that is posted by anyone needs to follow a protocol that promotes a positive learning environment, decent use of language, and a respectful manner toward accepting and expressing opinions and thoughts.